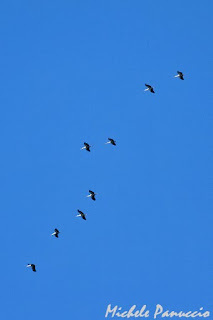 At last, today the migration has started. 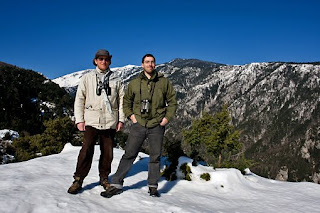 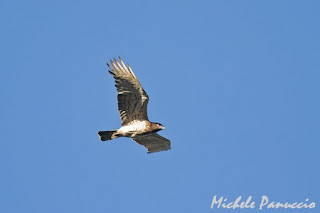 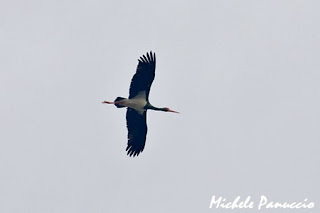 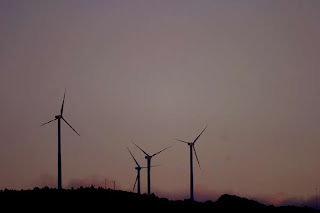 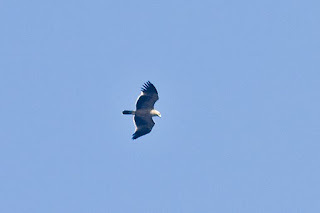 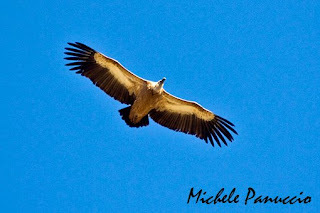 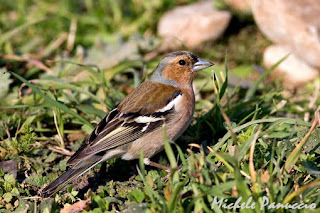 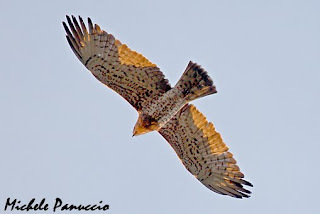 About 100 Short-toed Snake Eagles, 20 White Storks and a Griffon Vulture flying along the white slopes of the mountains. 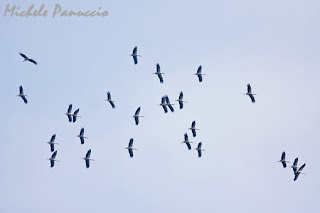 Bad weather but amazing migration.